hd00:20First spring flowers snowdrops in the woods. Beautiful spring flowers in the wild. 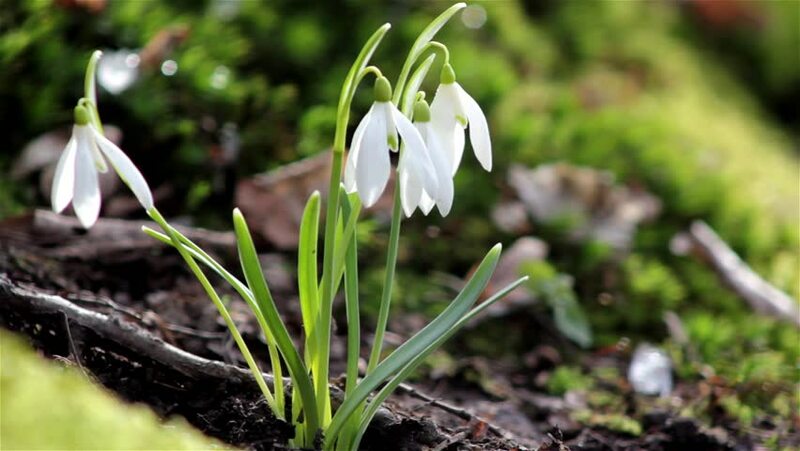 Snowdrops in nature. hd00:18Many green buds of tulips growing on flowerbed in soil outdoors on spring sunny morning.